For only $39.00 we will print 500, UV Coated, 4x6 postcards in full color! 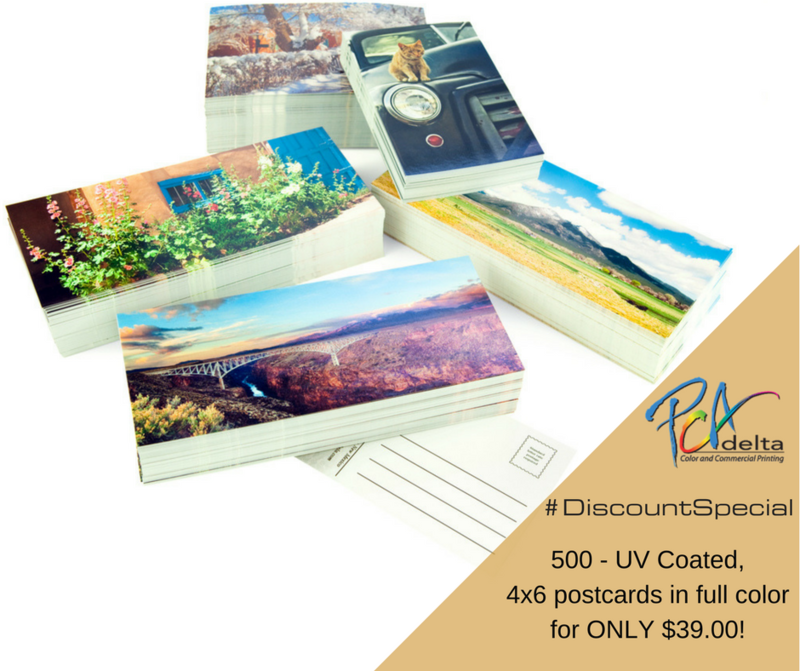 That’s 500 postcards for $39.00!!! Call us today at 954.781.7771 to access your discount!